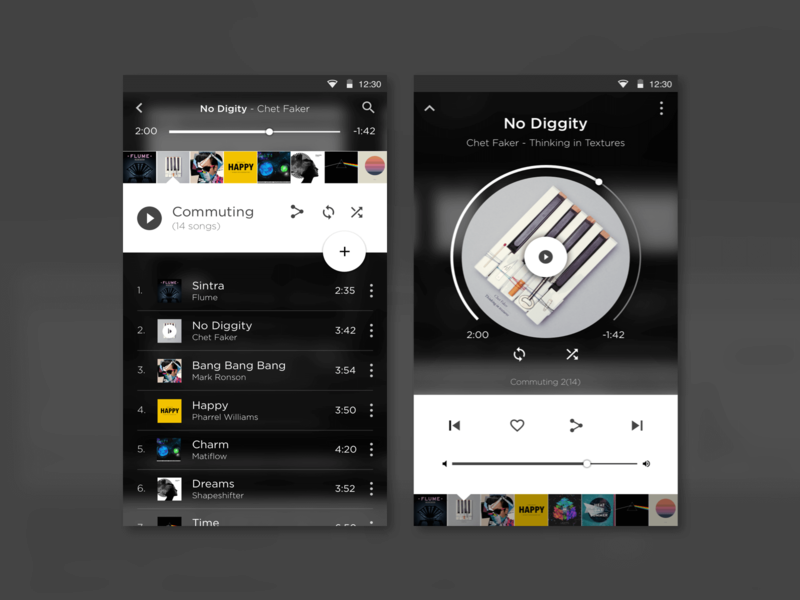 A creative proof of concept for a dark themed music interface that adopts a range of material design principles. The idea behind the project was figuring out a way to add functionality to a common interface used frequently on a day-to-day basis. Programs like Spotify and Apple Music create a seamless listening experience. 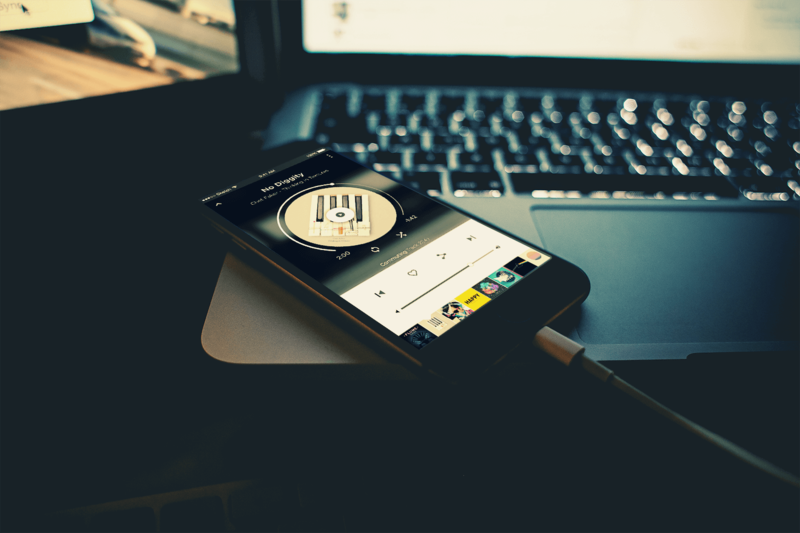 This concepts builds on that that experience through meaningful material transitions and also by embedding an album cover sliding song picker for quick access to a users favourite songs without having to return to the list view. A simple step that will help the user get direct to the songs they want to hear as quickly and efficiently as possible. PreviousMaterializer. The Landing Page Material Design HTML5 Template. Thanks for contributing! Soon, we will be running contests for some Material swag. This collection of theme is really very appreciable ! Surely this collection will give appealing looks to respective websites. Great work you have done !! Excellent Blog! Thank You for sharing this information with us.